Congratulations to Prof. Moitessier, whose generous volunteer assistance with a local High School student led to the discovery of a molecule with potential to inhibit the spread of the deadly Ebola disease, and earned 1st place National Science Fair Honours, an interview on CBC daybreak, and a story on national CBC. 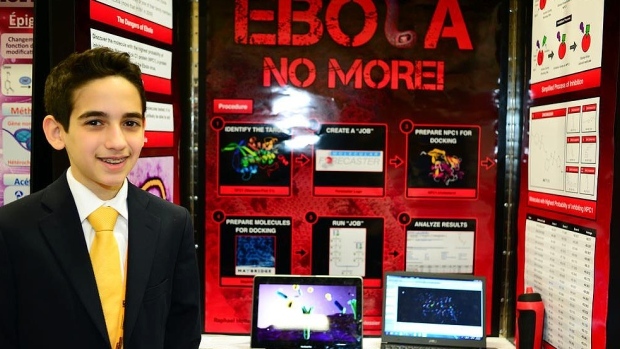 Raphael Hotter, a teen scientist from Montreal with aspirations of becoming a neurosurgeon, has discovered a molecule that could potentially help stem the spread of Ebola. The student at Herzliah High School in Côte-des-Neiges won a gold medal at a provincial science fair and a bronze medal at the national Canada-Wide Science Fair held in Fredericton, N.B. this month. Hotter will also represent Quebec at the MILSET Science Exhibition in Belgium in July. 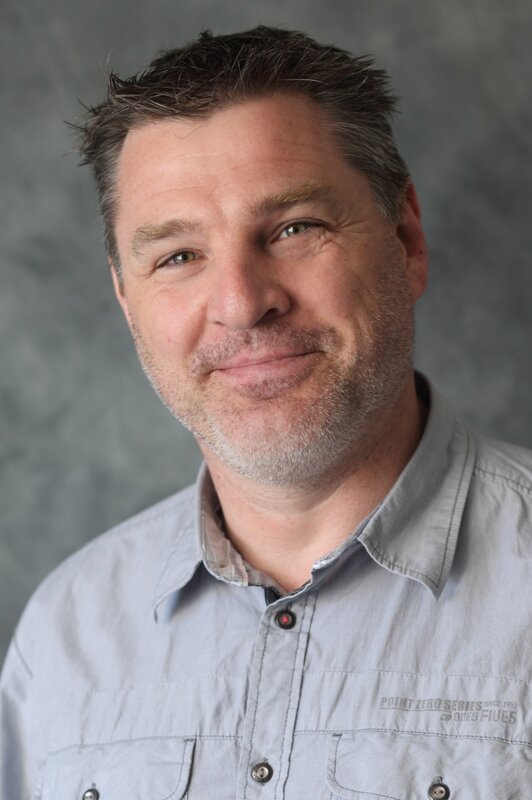 McGill Chemistry Professor Nicolas Moitessier and Dr. Jason Shahin helped him shape and narrow down the focus of his project proposal, using drug discovery software they developed at McGill Chemistry.